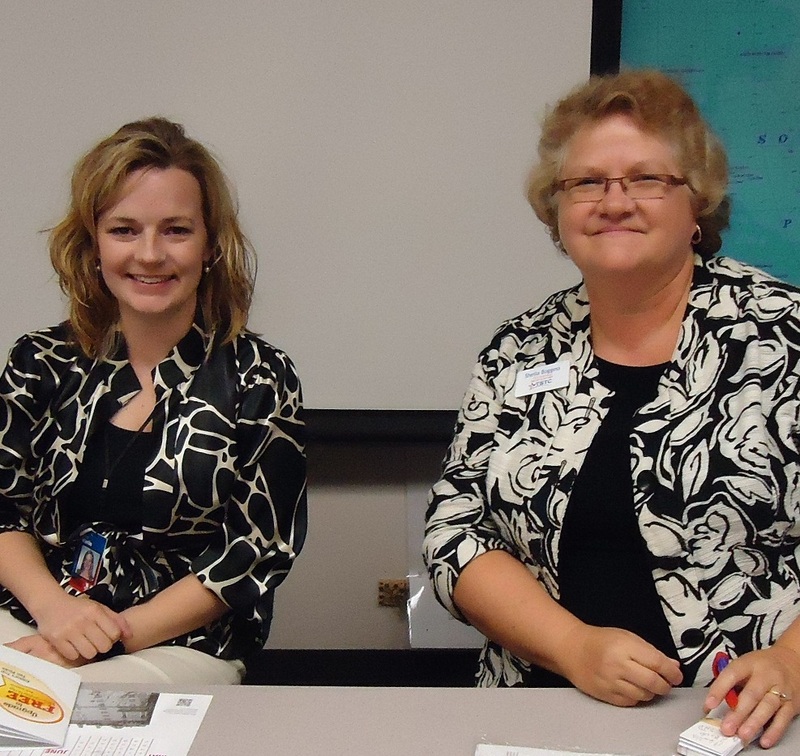 Traci Marlin (left) and Sheila Boggess speak to Baylor students this week. It doesn’t seem so long ago I sat in News 101 at the University of Missouri School of Journalism. What I learned there, though, is still sticking after all these years. Those daily tests over The Associated Press (AP) Stylebook helped prepare me for many things. Surrounding yourself with like-minded motivated individuals is a good way to ensure success in college. Think about it. Your parents probably didn’t want you hanging with “the wrong crowd” especially during your teen years because it might lead you into trouble. Bad choices often lead to lives full of despair. Let’s look at the opposite, the positive, if you will. What do you miss most about home? Chances are the answer to that question revolves around food (Mom’s cooking) or family. A Vermont college president is taking what students miss most and cooking up a program that actually is helping her school retain its students.